The hot stove season has already been pretty eventful. As we head into the MLB Winter Meetings in Las Vegas, we’re only expecting things to get hotter. We’ve already seen some big-name players get traded since the end of the World Series. It’s highly possible that some even bigger trades could be consummated in Vegas. 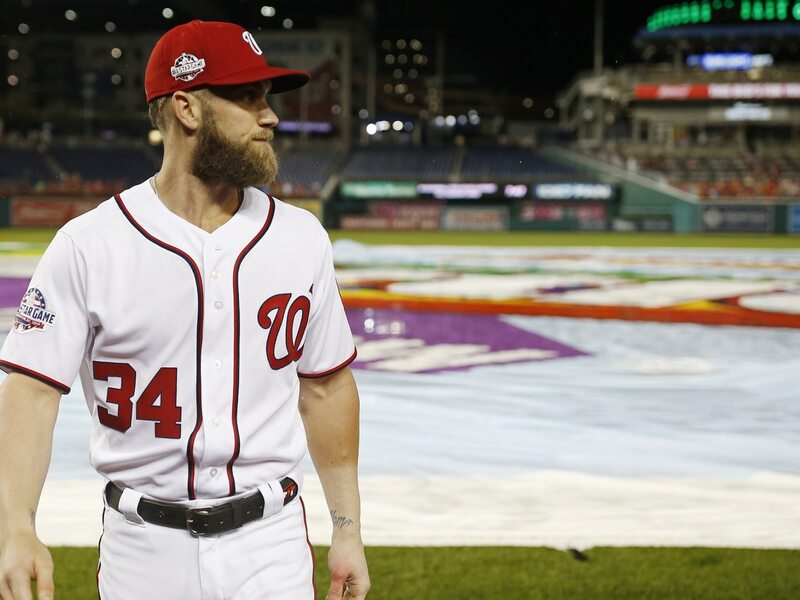 Additionally, the offseason’s top-two free agents, Bryce Harper and Manny Machado, remain unsigned. That could change at the Winter Meetings. As we turn our attention towards Vegas, these are the top storylines to follow during the MLB Winter Meetings.